Information center of Karlovy Vary o.p.s. 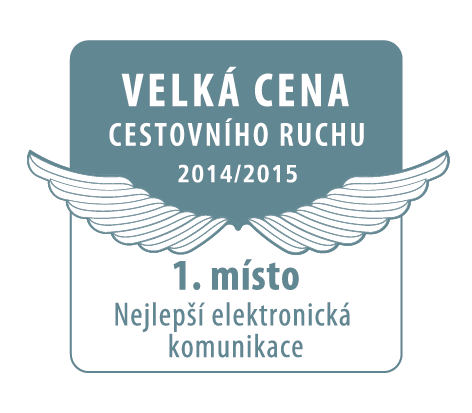 was awarded Best Electronic Communications 2014/2015 for the best tourist information website. Information center of Karlovy Vary o.p.s. tightly placed on 2nd place in the competition of the best sites WEB TOP 100 (2013) in the category of tourism. Information center of Karlovy Vary o.p.s. was awarded the Grand Prize of Tourism 2013/2014 for the best tourist information website. Information center of Karlovy Vary o.p.s. 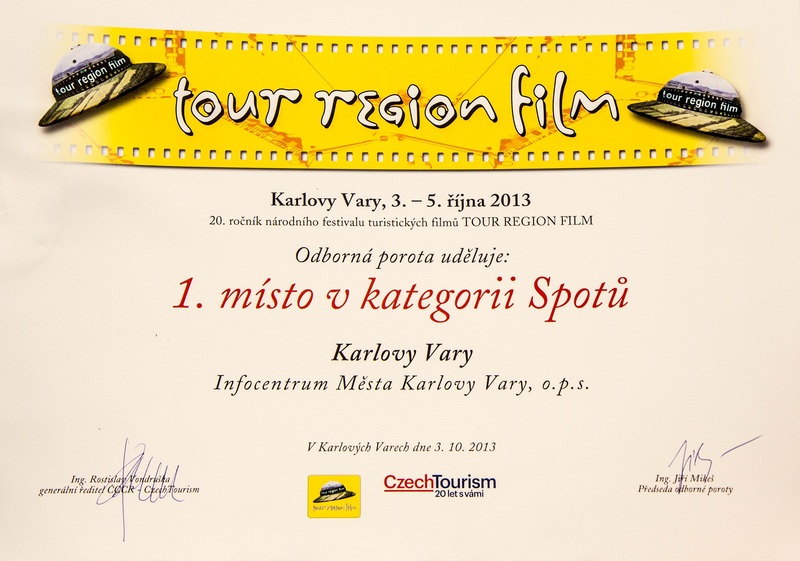 was awarded for video Meet Karlovy Vary on the Tour Region Film Festival 2013. Information center of Karlovy Vary o.p.s. 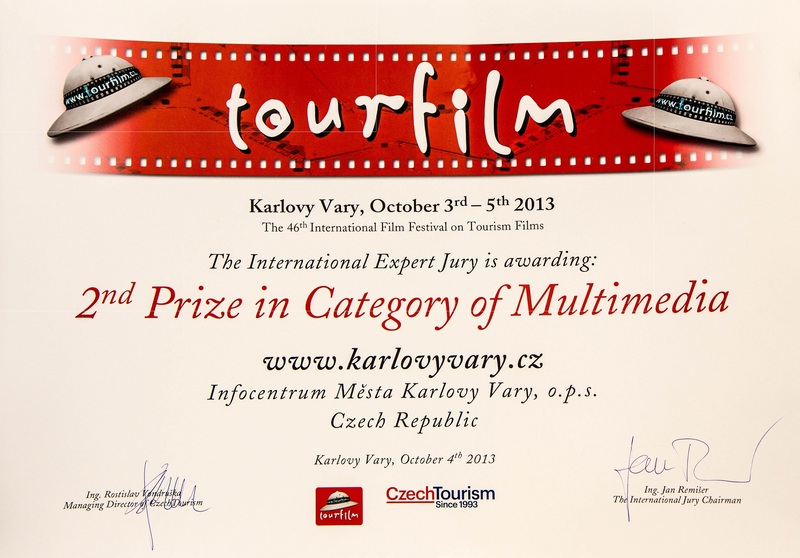 was awarded for web www.karlovyvary.cz on the festival Tourfilm 2013. Information center of Karlovy Vary o.p.s. is a member of the Association of Tourist Information Centres of the Czech Republic. Recently, we have achieved a Class A classification for both of our branches.